The Department of Social Development is mandated by the Constitution to provide social protection and welfare services to vulnerable individuals, groups and communities. 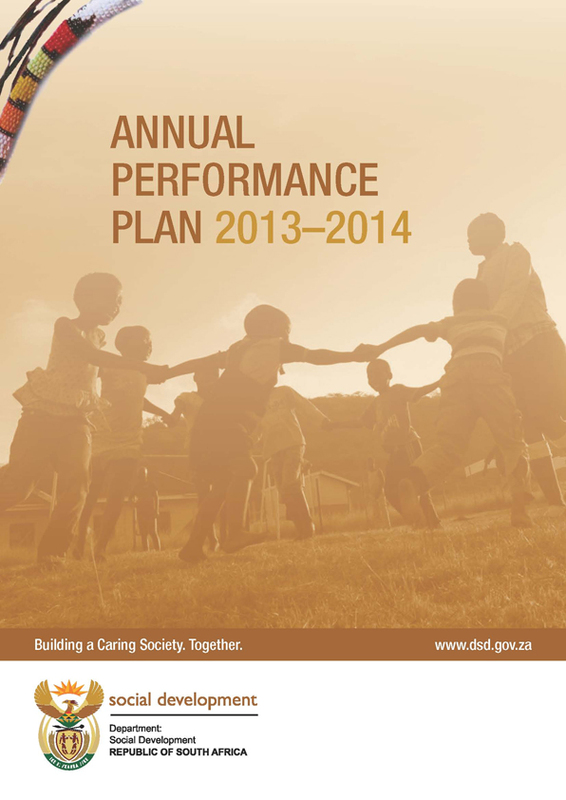 Women, children, older persons and persons with disabilities form part of the core focus areas for the Department. The strategic pillar 6 of the White Paper on the Rights of Persons with Disabilities (WPRPD) which is overseen by the Department of Social Development and was approved by Cabinet in 2015, advocates for strengthening the representative voice of persons with disabilities, particularly the under-represented groups whose voices are not heard on existing platforms. The White Paper on the Rights of Persons with Disabilities advocates for equal opportunities, lifelong quality education and the provision of educational support and reasonable accommodation for learners with special educational needs. In response to the policy priorities in the White Paper, the Deputy Minister of Social Development - Ms Hendrietta Bogopane-Zulu, in partnership with the MTN Foundation will officially launch an accessible multimedia computer laboratory at the Learamele Special School for learners with intellectual disabilities. 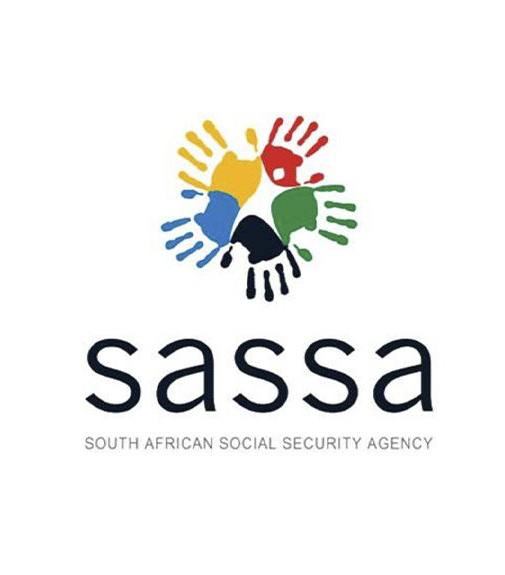 Pretoria, 20 February 2019: The Department of Social Development calls upon all unemployed social workers and auxiliary social workers to register on the Departmental database by no later than 31 March 2019. This is in order for the Department of Social Development to keep a record of unemployed qualified graduates in the aforementioned fields. This call serves as a response to the broader government goal of facilitating access to employment and economic opportunities for young people in the country. Registration forms can be accessed from www.dsd.gov.za and on the official Social Development Facebook Page (@SocialDevelopmentZA).